We know the quality, look and feel of your new project is extremely important and make sure to only use the highest quality materials in every one of our projects. 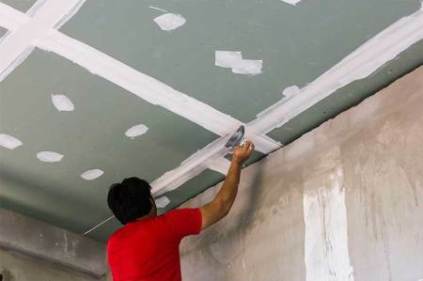 Give Four Construction a call for all your painting and drywall needs! We do it all, power washing, house painting, interior/exterior painting, stain, drywall repair, textures, bath tubs and sinks, wood surfaces and more. We are also available to install drywall throughout your unfinished rooms. Have an unfinished basement or need a room remodeled? Or maybe you just have a few repairs that need done around the house. Whatever the project--we can help. 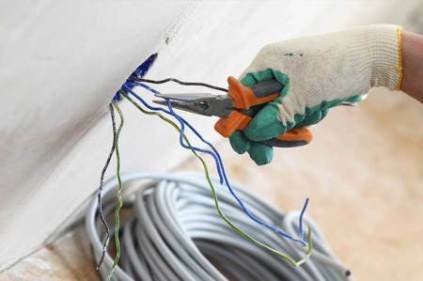 Don't spend hours wrestling with home repairs, let us do it right the first time so you can get on with your life. 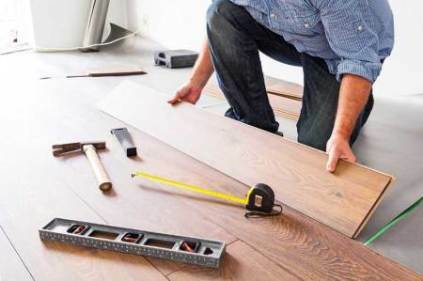 Carpet and tile installations can be intensive, time consuming and there are a number of specialized tools you will need in order to get the job done. 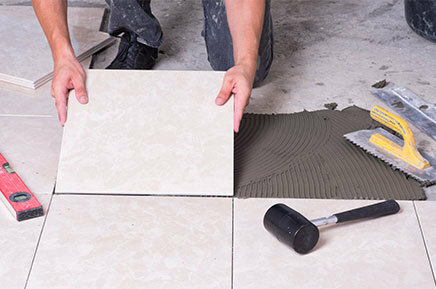 We make the process quick and easy, leaving you with a surface that looks great. Let us help you dress up your home with molding and woodwork that you will love. From baseboard, to crown molding no job is too small. 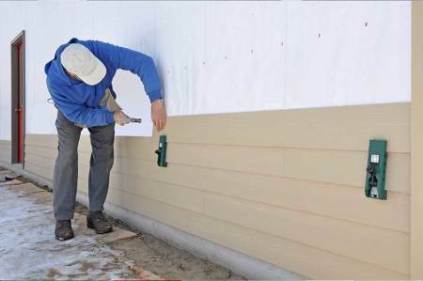 Thanks to years of experience our experts are able to handle a wide variety of projects. Our goal is to help you create the space you've always wanted.